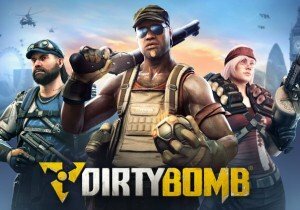 Today we have a double-dose of Dirty Bomb videos! The first is a preview of the Terminal Redux map, and the second is a Role-Call for the stealthy merc, Phantom! Digital Extremes brings its huge new Warframe update, The Silver Grove, to PlayStation 4 and Xbox One consoles today.